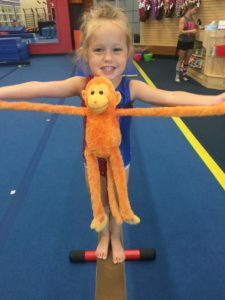 – Toddler gymnastics class designed for ages 3 ½ -5. 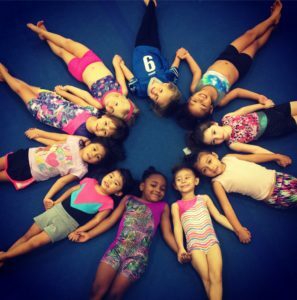 In this class our coaches stretch little minds as well as little bodies. 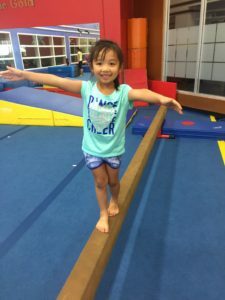 Basic introduction to gymnastics and equipment involving coordination, movement exercise, flexibility and a lot of fun. The atmosphere here is always relaxed, fun and supportive with coaches eager to give praise and positive rewards.